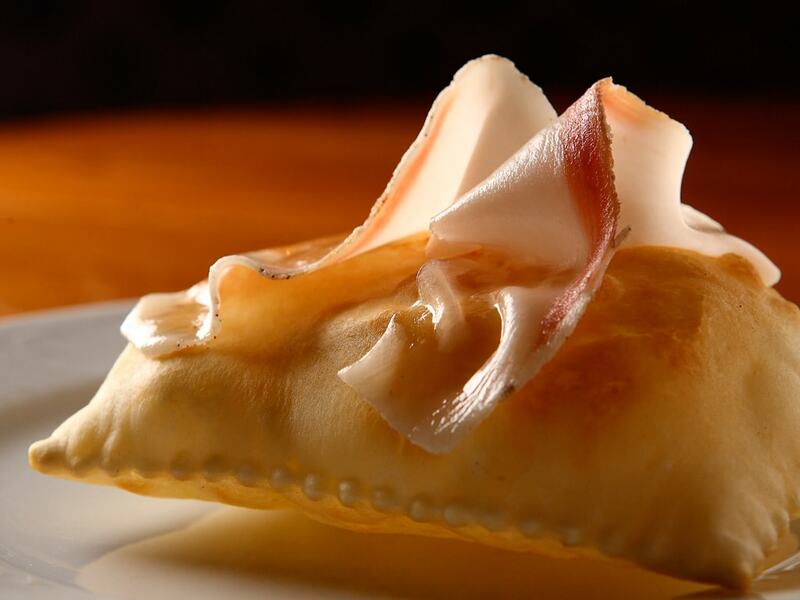 The Gnocco Fritto is an Emilian specialty of the Lombard tradition whose name changes depending on the part of the region. 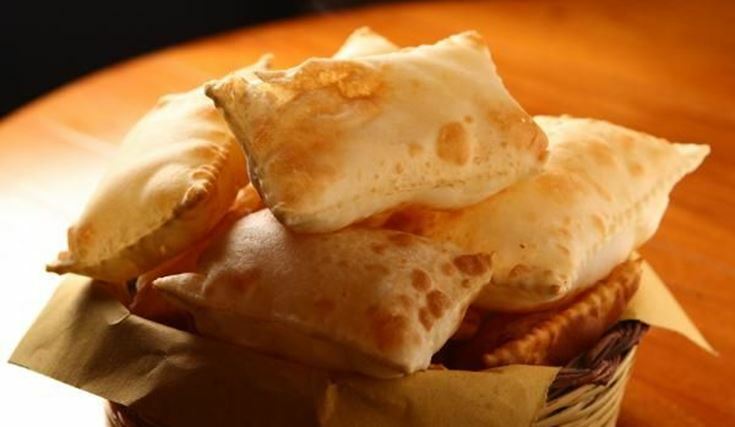 In fact, Gnocco Fritto is the typical name used in the provinces of Modena and Reggio Emilia, but in the province of Bologna it becomes Crescentina while in Parma it’s called Torta Fritta. The mixture of simple ingredients including water, flour, yeast and lard, gives rise to this delicacy, which until the 60s was one of the main foods of local cuisine. In our Osteria the Gnocco Fritto is king, you do not have to order it, get to your table continuously and you can eat as much as you want. You just have to decide what to accompany it by choosing from the list of meats and cheeses we have selected for you. If you do not want to go wrong, order a good Lambrusco that makes for the perfect match. At in Italy, we are taught to say ‘LO Gnocco’, but at our Osteria the rules don’t count, because according to the oldest tradition, it is ‘IL Gnocco Fritto’ and therefore out of respect for these old and beloved traditions, it is absolutely forbidden to say ‘LO Gnocco Fritto’.